Remember when Ultimate Fighter Championship (UFC) Featherweight king Conor McGregor was pulled from UFC 200? I know. It seems like forever ago. Since yanking the Irishman from the biggest card in promotional history, UFC has brought Brock Lesnar back, saw Jon Jones take himself out of his competition for a failed drug test, snatched Anderson Silva up on two days notice to fight Daniel Cormier, and moved a women’s Bantamweight title fight between champion Miesha Tate and Amanda Nunes into UFC 200’s main event slot. It’s been quite the week to say the least. Luckily for McGregor, he has been quietly training for his rematch with Nate Diaz at UFC 202 on Aug. 20. 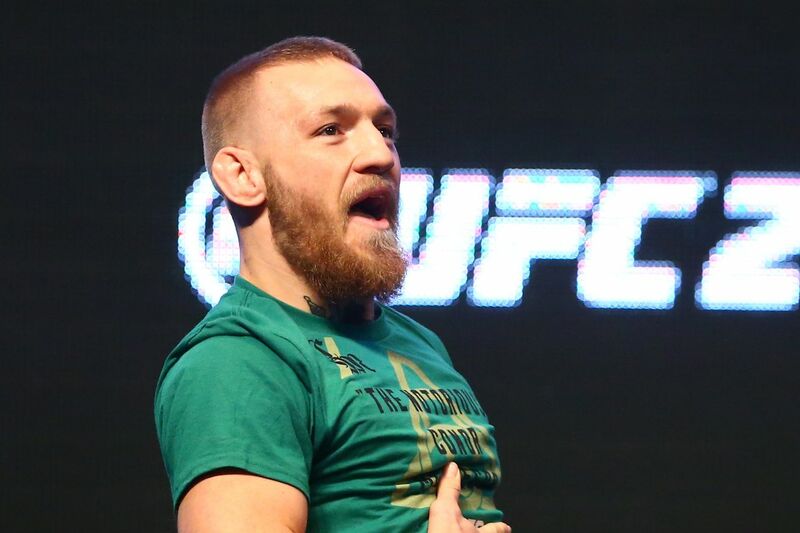 That was until McGregor and Diaz met for a press conference yesterday (Thurs., July 7, 2016) in Las Vegas, Nevada, giving “Notorious” some time to weigh in on everything that has transpired leading up to UFC 200. As one of the very best self-promoting fighters in the history of combat sports, McGregor couldn’t help but defend his past actions and upcoming rematch with the Stockton slapper.